The well-known memory maker Kingston continues to celebrate the tenth anniversary of the launch of the first HyperX memory by launching new DDR3 HyperX memory in all black PCBs. The new black HyperX memory is reserved for the HyperX Beast series and the all-new HyperX black product line – a budget-oriented HyperX memory. The Kingston HyperX Beast is available in capacities that range from 8 GB to 64 GB and in dual- or quad-channeled kits that operate as high as 2400 MHz. 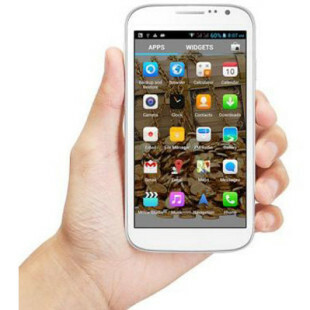 This memory targets hardware enthusiasts and gamers. 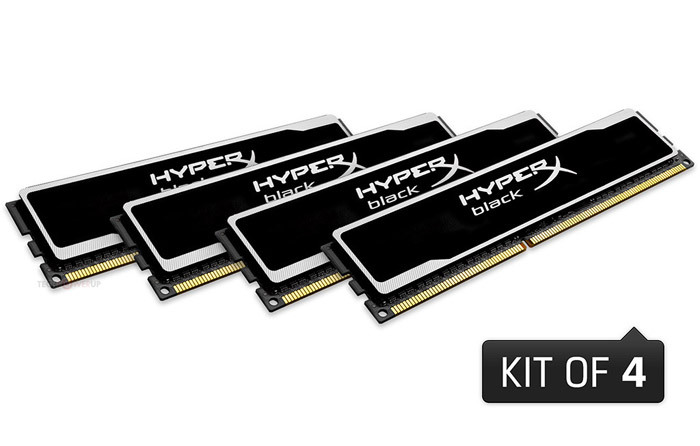 As to HyperX black – this memory is now available in 4 GB and 8 GB DIMM memory modules that operate at 1333 MHz and 1600 MHz. Kingston says the HyperX black targets users who would like to increase system performance.